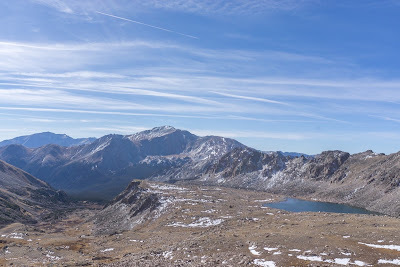 Duncan Campbell's Blogsite: Mt Harvard, Colorado, SBX Altitude Training. 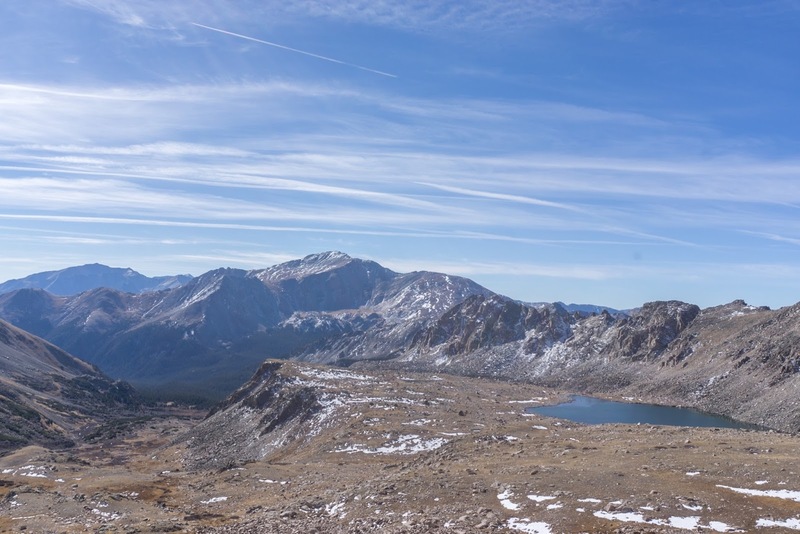 Mt Harvard, Colorado, SBX Altitude Training. Loving my SBX life at present - no snow! but these Colorado 14'ers are really enjoyable. No 6 now - Mt Harvard was a long hike, big distance but definitely worth the effort. 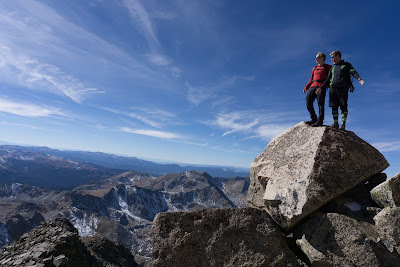 Rocky Mountains was a serious understatement, some serious big boulders. Half way looking back at lake. Made it! Enjoying the view from the top with Jan - ISTC coach who has just arrived over from Czech Republic. Annabel Tudhope picture credit, Ross ISTC on mountain with us. Not long now three weeks and we are finally off to Pitzal in Austria for some on snow training, followed by the first World Cup of the season at Montafon. Watch this space.